The Hilbert Circle Theatre is the Indianapolis Symphony Orchestra's home theater. Start planning your visit to the theater by viewing our FAQs - the most common questions we receive from patrons answered for you on the spot. 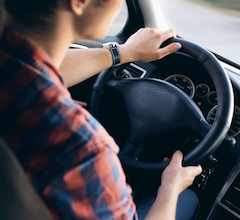 Information on parking and directions is easy to access, whether you're heading to the theater, The Palladium, Conner Prairie, or another venue. Go beyond the concert by arriving a bit early to the show; we've got several programs to enhance your concert experience by going behind-the-scenes with musicians, conductors and guest artists. Indianapolis is a beautiful city, so if you're in town for the show, why not stay for the weekend? If you're looking for place to stay while you're in town, or a place to grab a bite before the show, visit our Dining and Hotels guide for our favorite spots, and if you're a subscriber be sure to bring your Subscriber Benefits Card to get the best deals in town! Before heading to the Hilbert Circle Theatre, view our helpful frequently asked questions. The Hilbert Circle Theatre has several parking options, including handicapped parking. Unsure of where to dine before the show or where to stay afterwards? The Hilbert Circle Theatre is located within walking distance of many options. 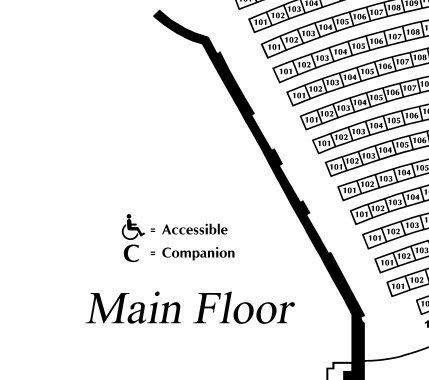 View the Hilbert Circle Theatre seating chart to find your seat. Go beyond the concert with programs like First Mondays at the ISO, Words on Music, and more!